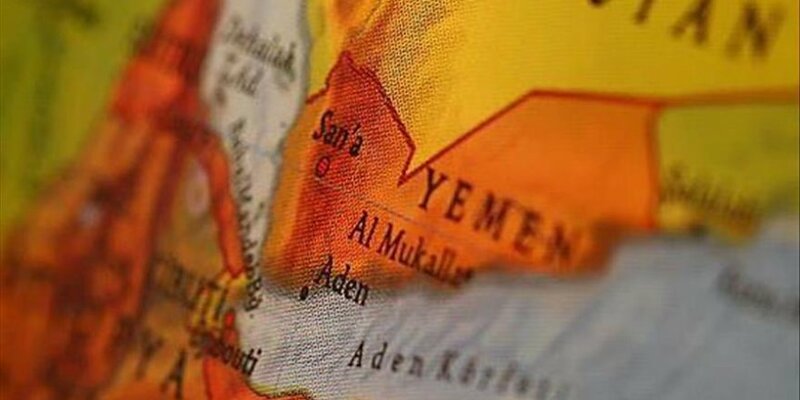 Three people were killed in a bomb blast targeting a military commander in southern Yemen on Wednesday, according to a Yemeni military officer. An improvised bomb exploded at the car of Colonel Mosaad al-Okla in Sanah district in the southern Dhale province, the officer told Anadolu Agency on condition of anonymity because he was not authorized to speak to media. Al-Okla was slightly injured in the attack, which killed three of his companions, the officer said. No group has yet claimed responsibility for the attack and Yemeni authorities have yet to comment. Yemen has fallen into civil war in 2014 when Houthi rebels overran much of the country, forcing the government to flee to Saudi Arabia. In 2015, Saudi Arabia and its Arab allies launched a massive air campaign aimed at rolling back the Houthi military gains.